Our next Preliminary Squad Trial is on Monday 11th Feb at 7pm. 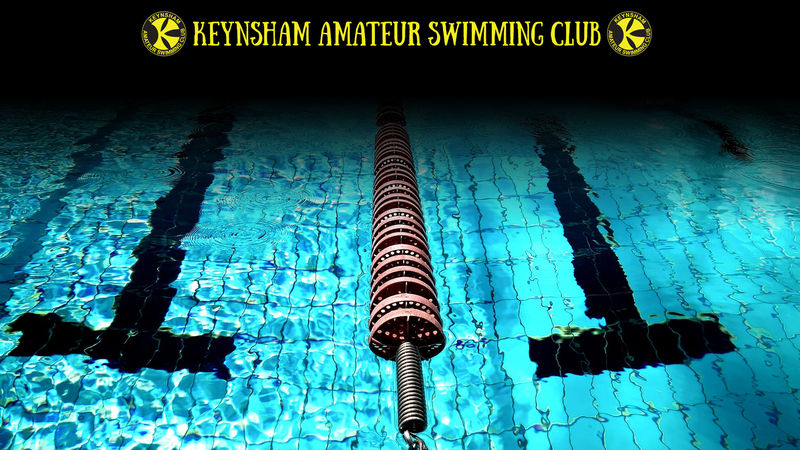 We are inviting swimmers of 9 years and under to trial for our preliminary squad. If your child can swim a length of front crawl breathing to the side, backstroke and breast stroke, and is interested in learning to swim to a competitive standard please do get in touch.